Cricket’s biggest, most prestigious and expensive tournament is back in 2019. 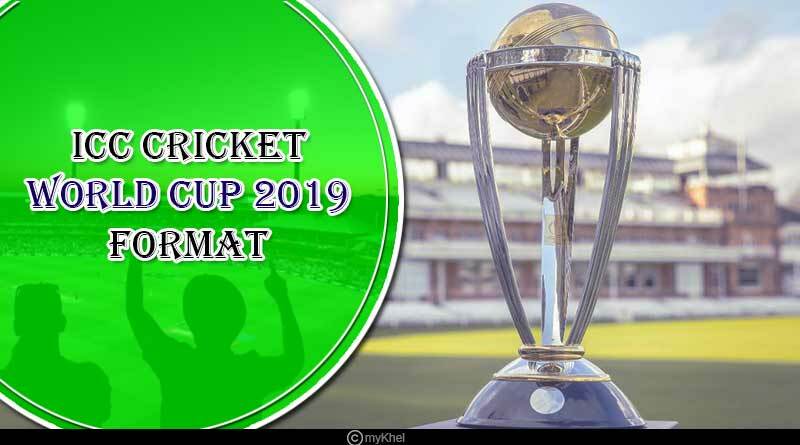 With the ICC Cricket World Cup beckoning us, we take a look at the entire format, participating teams, schedule and all modalities related to the quadrennial tournament. 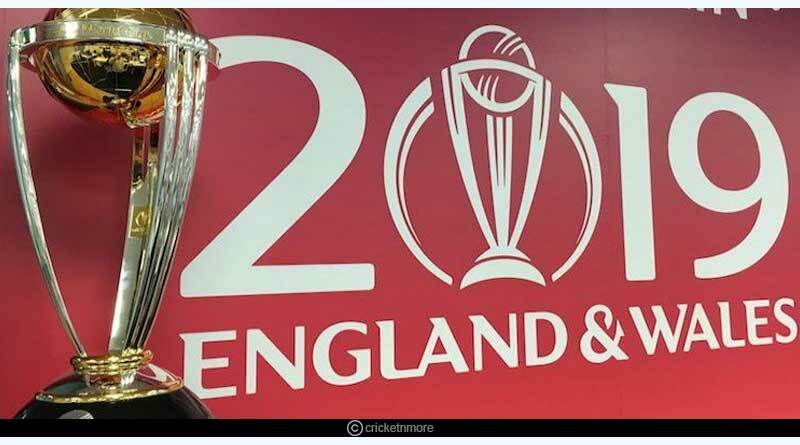 The 12th edition of the cricket world cup is being held in England for a fifth time with the country having previously hosted the events in 1975, 1979, 1983 and 1999. 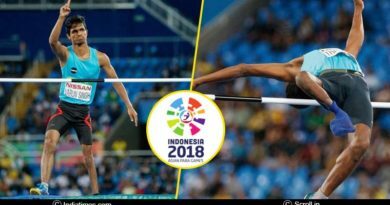 Spread over 45 groups stage matches and 48 matches in total, the world cup is a floundering event, one that will take place around 11 world class, mesmerising stadiums around the country to indulge supporters in a true sports first experience. The ICC has confirmed the dates of the tournament, slating it from 30th May to 14th July in a 46 day period that will see hosts England open the tournament at The Oval on 30th May when they will take on South Africa. The group stages will culminate on 6th July with the top 4 sides from each side making it through to the semi-finals to be contested on 9th and 11th July before the big, exhibition match for the title of world champions and the glistening trophy on 14th July. India, a country who is all too familiar with England as the venue for the mercurial tournament, having lifted their first ever world cup trophy in England in 1983, will kick start their campaign at this year’s quadrennial tournament against South Africa on June 5 before eventually taking on age-old rivals Pakistan on June 16th. This is not the only standout fixture of the group stage though. Clashes like Australia vs New Zealand, England vs Australia, England vs Australia, South Africa vs New Zealand among others promise for an enthralling and entertaining affair which are sure to make the tournament a delightful watch. 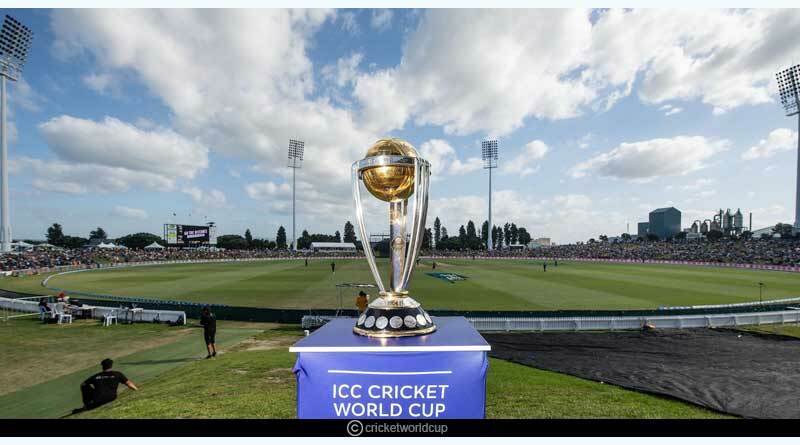 The 2019 edition of the ICC Cricket World Cup sees it return to its original type, going back to a 10 team format with the ICC deciding to cut back on the participating teams to ensure that viewers were provided with competitive and evenly contested matches across the entirety of the tournament and also it make the world cup a level playing field for all the sides by asserting that all the participating nations weren’t too far off each other when it came to cricketing capabilities. This saw the top eight sides in the world in ICC’s ODI rankings make it directly through to the world cup, while the last two slots were filled up through a qualification process held in 2018. West Indies and Afghanistan preserved through the qualifiers which had 8 teams participating to complete the list of the participating nations at the world cup. The group stage format will see each of the sides play against the other at least one, resulting in each country playing a total of 9 matches which will bring compelling cricket every day to cricketing supporters around the world. The top 4 sides at the end of the group stage will make it through to the first knock-out stage of the tournament. Asia dominates the participating countries at the mesmerising tournament, accounting for a total of 5 sides out of the 10 participating nations. 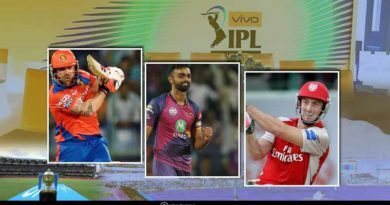 Asian giants India, South Africa, New Zealand and hosts England are being billed as the heavy favourites to make it through to the semi-finals with one of these sides expected to go all the way and write for themselves a golden chapter in their cricketing books. The Oval will host the opening game with the tournament coming to a close at The Lord’s stadium. The semi-finals according to the English Cricket Board will be played at Edgbaston. The London stadium will host the opening ceremony and some group stage fixtures despite an earlier fear that it might miss out on some matches owing to the small pitch size which made the boundaries extremely short. 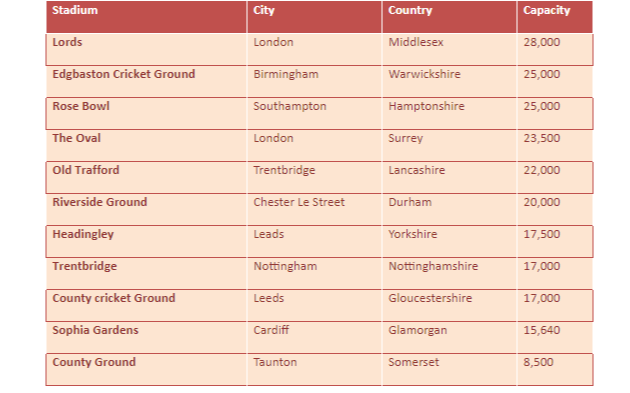 The rest of the games will be played across England for a total of 11 venues at the grounds which meet the ICCs size and capacity requirements. Do Subscribe to our newsletter and follow us on Facebook, Twitter and Google+.